It’s always amazing to have a garden that produces. Finding a plant that you didn’t even put seeds into the ground for is even better! The roof is being redone at our current home and so my husband and I decided to clear away the extra bushes to allow for best access. 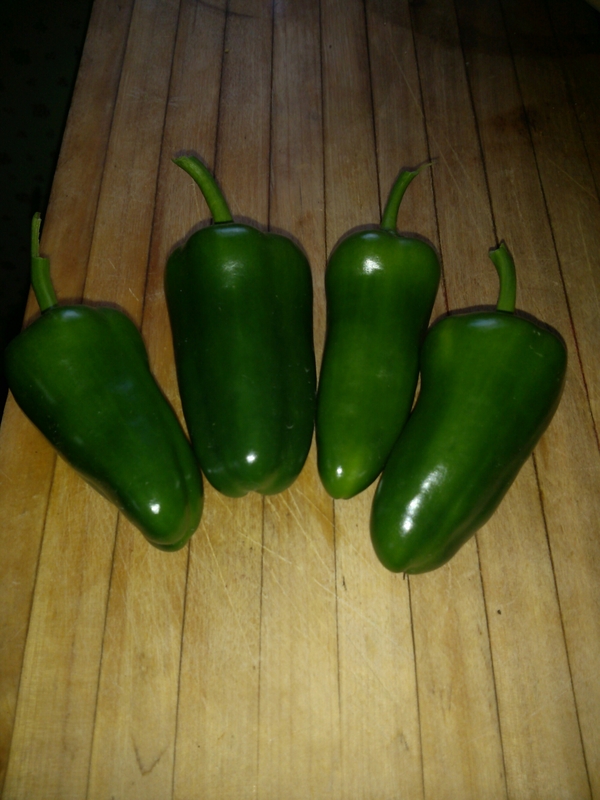 While in the process of clearing things away we stumbled upon a two foot tall producing jalapeno plant! The best part about this plant is that it is producing. Blossoms are still coming in and I expect if the weather holds to get a few more peppers from our surprise plant.